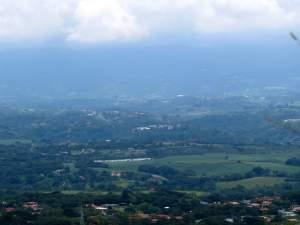 Alajuela is one of Costa Rica’s seven Provinces with the city of Alajuela as its provincial capital. 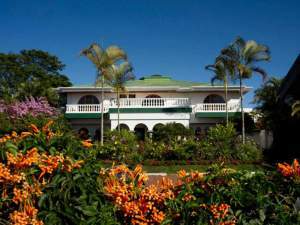 The region of Alajuela in known by many as the home of the Juan Santamaria Airport; however, Alajuela includes stunningly beautiful villages like Atenas, Grecia, Naranjo, and Sarchi. 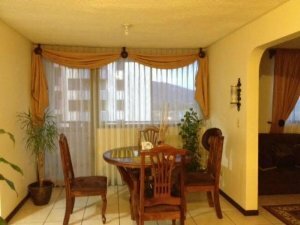 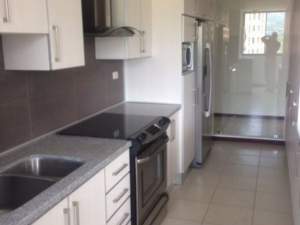 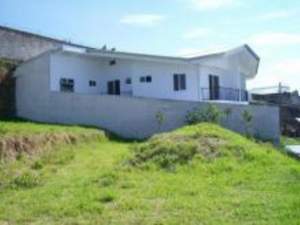 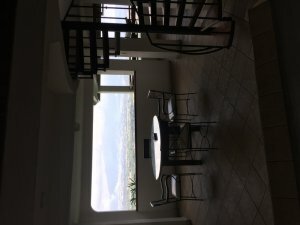 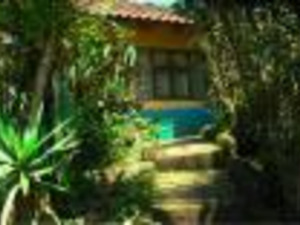 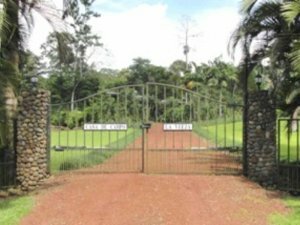 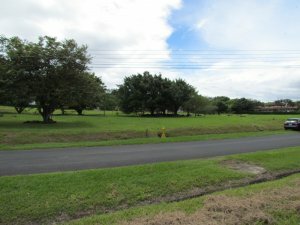 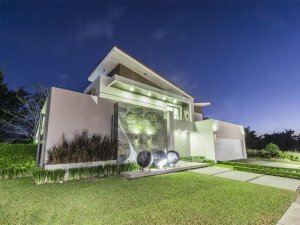 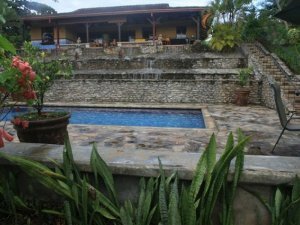 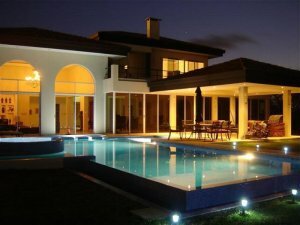 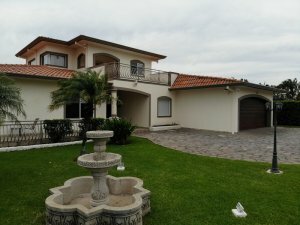 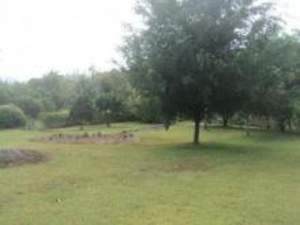 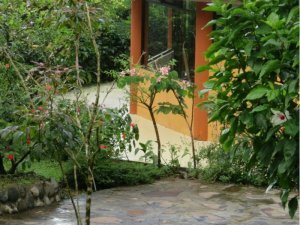 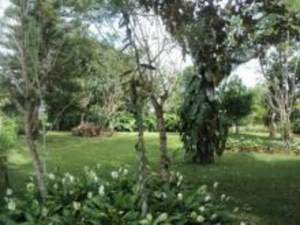 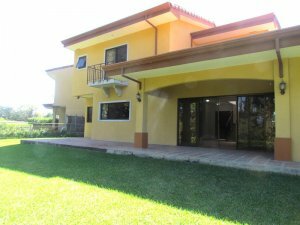 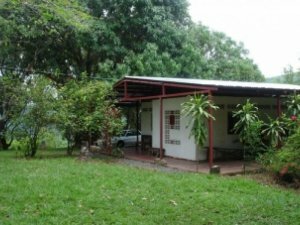 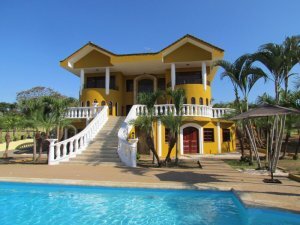 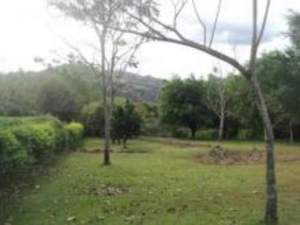 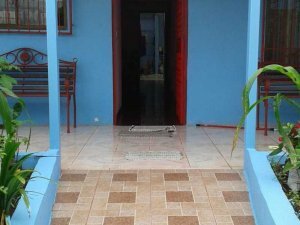 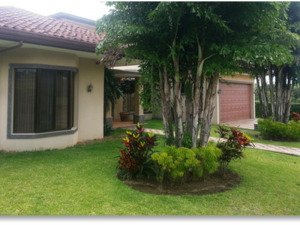 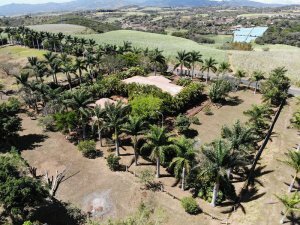 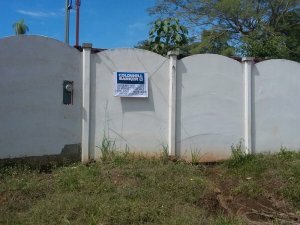 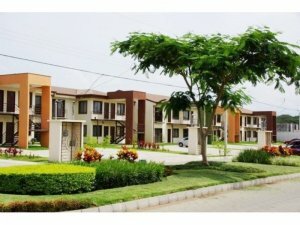 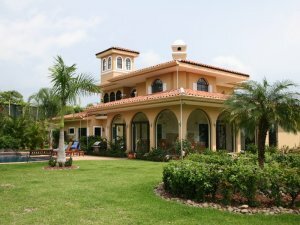 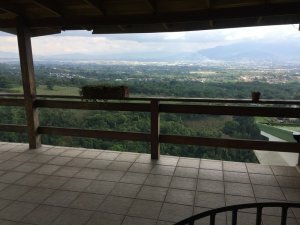 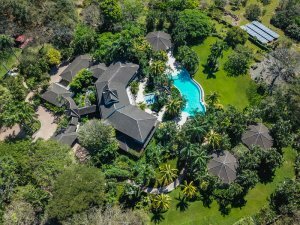 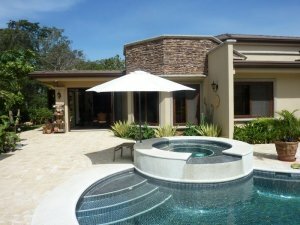 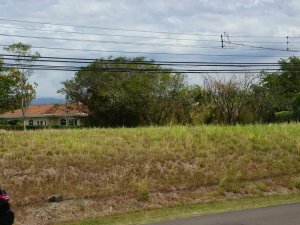 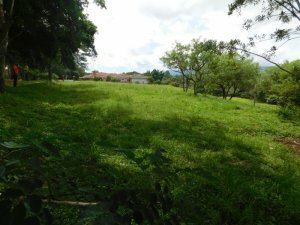 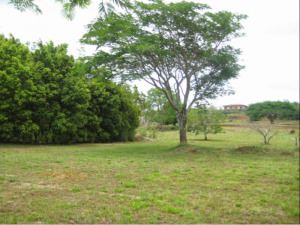 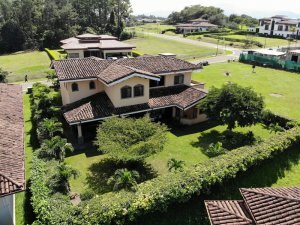 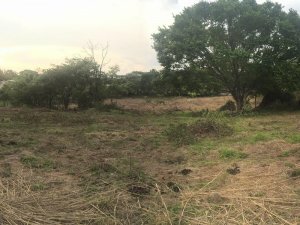 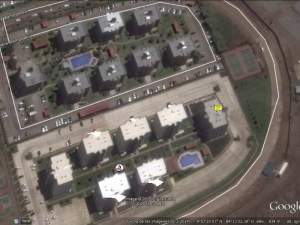 Real estate in Alajuela Costa Rica features every type of property for the buyer searching to find luxury, rural, urban, or mountain property. 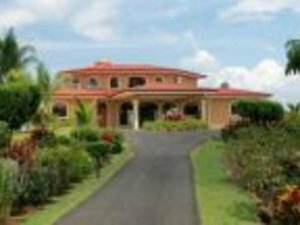 Coldwell Banker® Costa Rica can provide a valuable resource in finding properties and navigating local customs with our expertise and local resources. 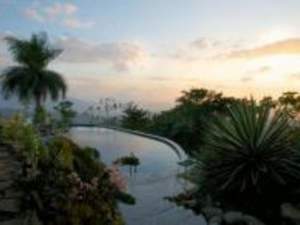 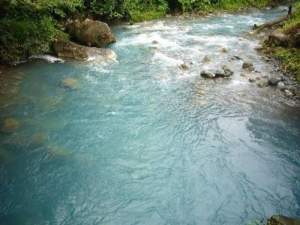 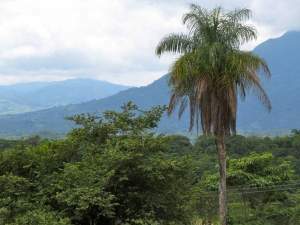 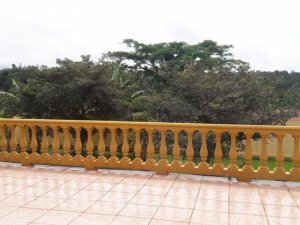 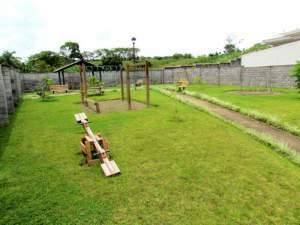 Alajuela is a popular location for many locals and foreigners due to its beautiful landscapes and comfortable climate. 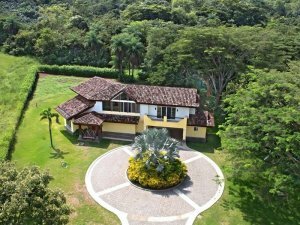 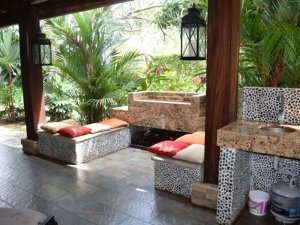 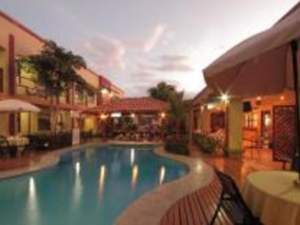 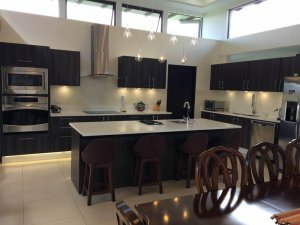 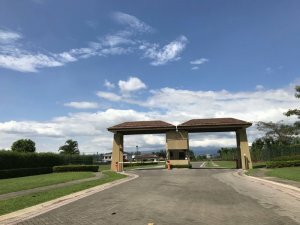 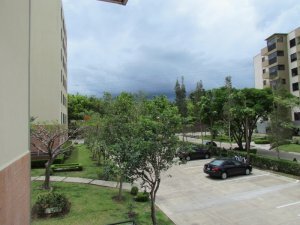 In addition to the scenery and weather, Alajuela Costa Rica properties provide residents convenient proximity to the major metropolitan San Jose area and access to major services, entertainment, and shopping. 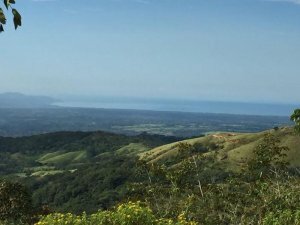 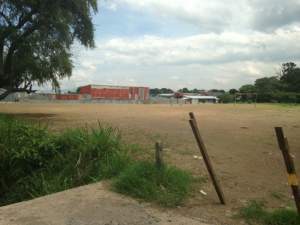 Residents can also access every region of Costa Rica given Alajuela’s centralized location and connecting routes to major highways. 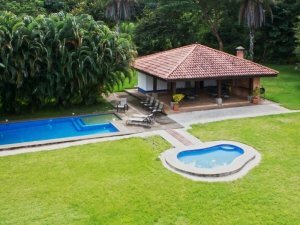 Trust Coldwell Banker® Costa Rica to provide the guidance and expertise in finding the perfect property in Alajuela or wherever your search takes you in Costa Rica.